I'm happy to report that this novel was also a success. It starts when Sara and Chris are back from France. It seems as soon as they landed they have to meet the cops who are investigating Rebecca's disappearance. Chris is dealing with the aftermath of what happened in Paris. Sara is worried about him. She doesn't want him falling back into old patterns. One thing is clear, they love each other and they trust each other. There is no in between. Mark is back in the picture, but he's not in control. His life is a mess. His businesses are in jeopardy. He has Crystal on his side unconditionally, it seems. The more I read about Crystal the more I want to read about this couple. 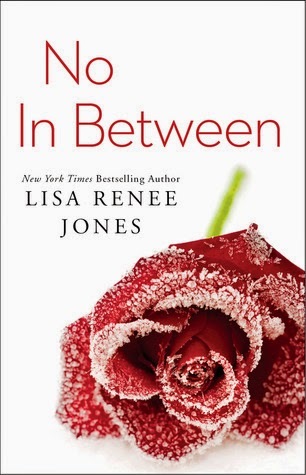 Lisa Renee Jones has the ability of creating suspense and mystery mixed with romance on her books. You still don't know who is the big baddie. Is it Ava, Ricco or Ryan. You will just have to read it to know it. “And in your bed,” he teases.